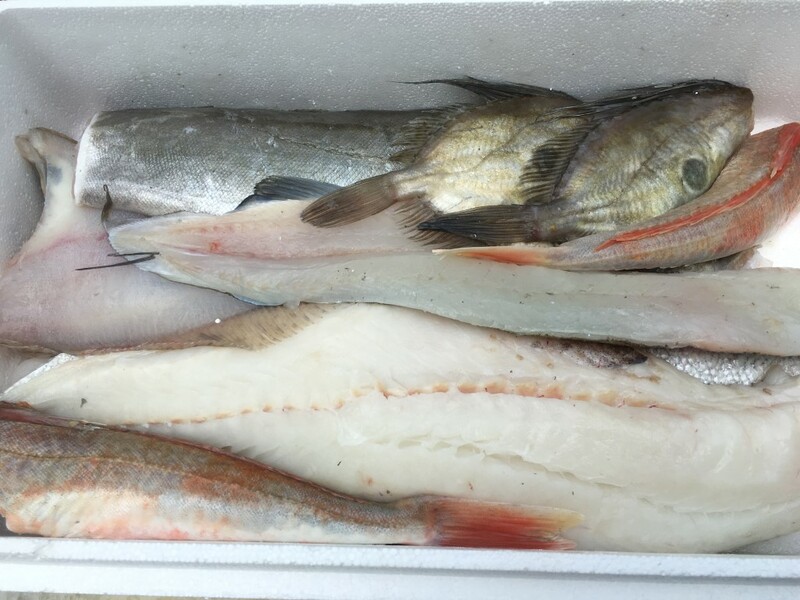 This is the Fish Box Club delivery for people living in West Cornwall only. 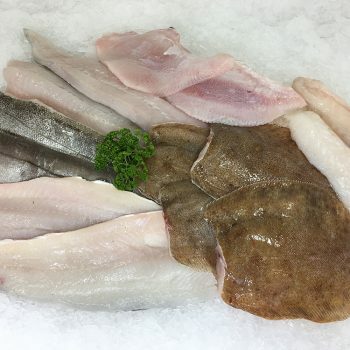 Simply order yours here and I will personally deliver a box of beautiful fresh Cornish fish to your door on the specified date. 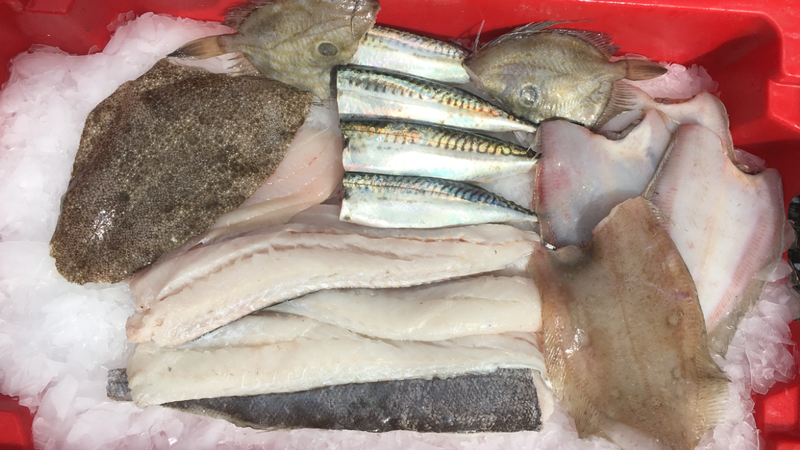 The image shown is to give you an idea of what to expect and was the Fish Box Club box for June 2016. 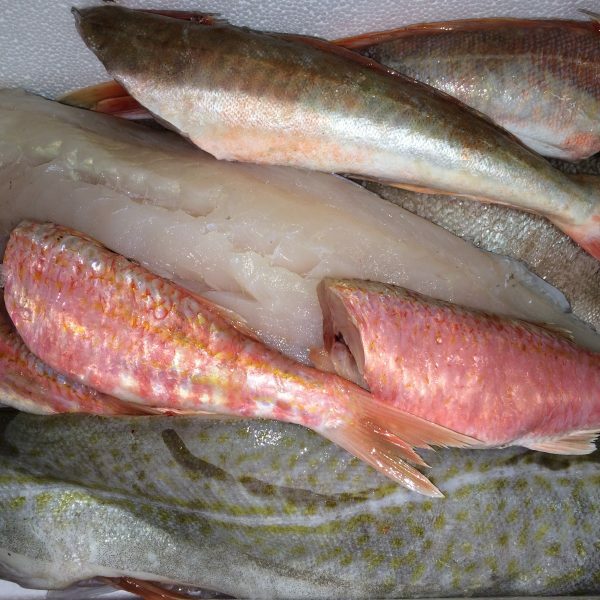 Each month is different but with similar quantities. This is the best value box of all. 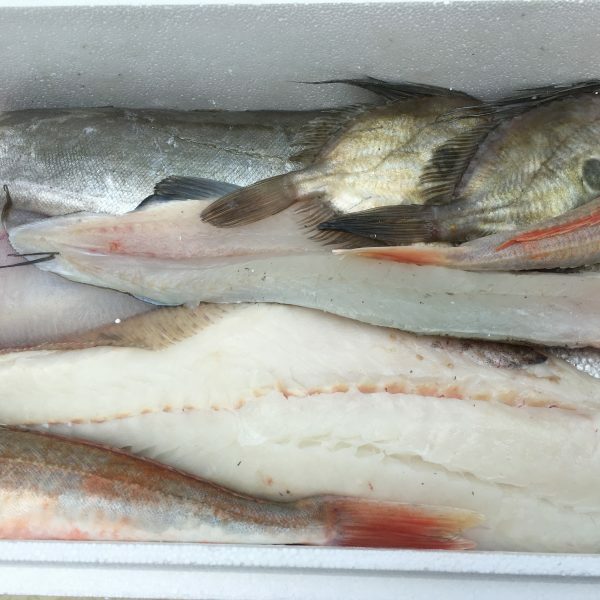 Delivered on a selected day each month, this box typically contains around 4 kgs of fresh fish from Newlyn market, filleted and prepared where necessary. 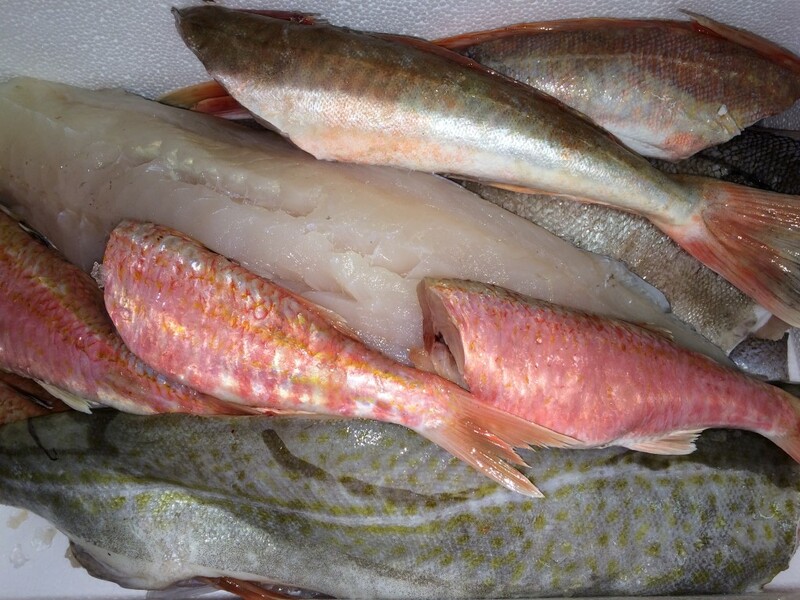 Order monthly – no commitment to buy regularly. 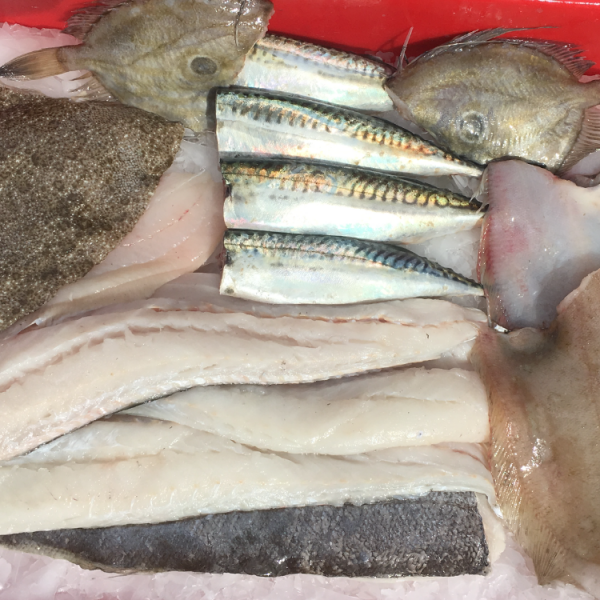 The box shown in the picture is a typical selection but your box will be made up of the best of that day’s catch so contents may vary. The selection box will be different every month and we will publish its contents on our Facebook page on the day of delivery. 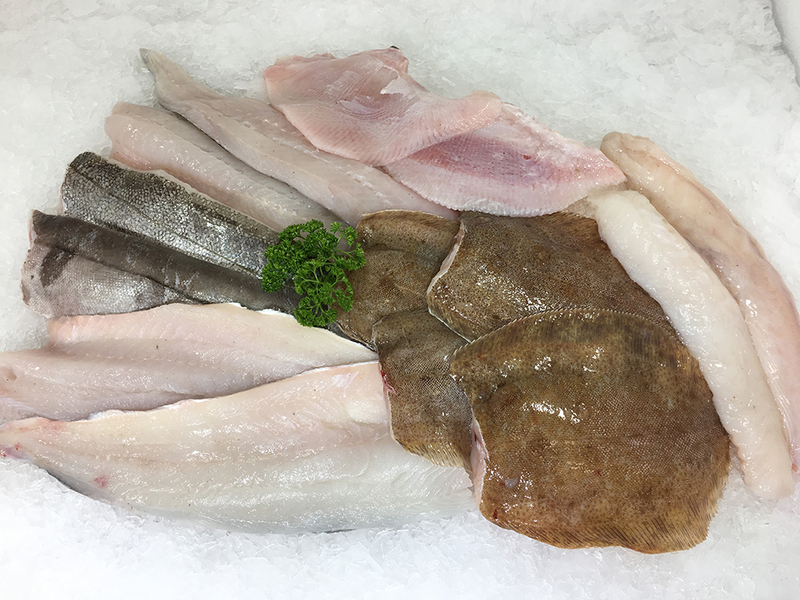 If you would like our fish box club box delivered to your home anywhere in the country then please select the “Fish Box Club – Nationwide”.